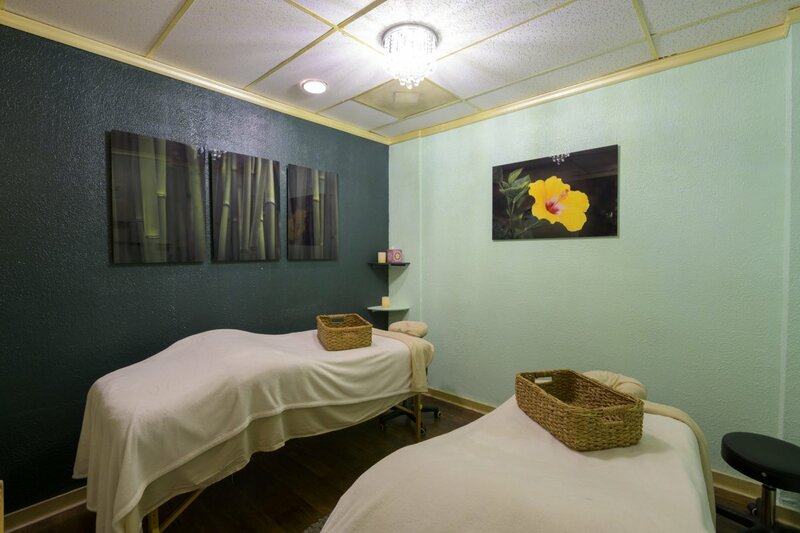 You’ve worked hard and played hard on Maui, and now it’s time to enjoy a totally soothing and relaxing massage. Our skillful hands will gently knead, stretch, and work the tension out of your tired and sore muscles from head to toe. You may feel “lighter” afterward, and don’t be surprised if you fall asleep! Prefer a stronger touch? We’ve got you covered! Here, we will use deep and firm pressure throughout your massage. Elbows, knuckles, and body weight are the key tools we use to help break down those pesky knots and areas of chronic muscle tension, leaving you feeling like a “wet noodle!” Particularly useful for tight necks, shoulders, and backs. Are you looking for an intimate setting to share with your significant other? Are you hoping to find a nourishing and soothing way to alleviate stress as a couple? Perhaps you’ve both been working so hard you have not had a chance to unwind together. Or maybe you both just need a relaxing break from the real world. 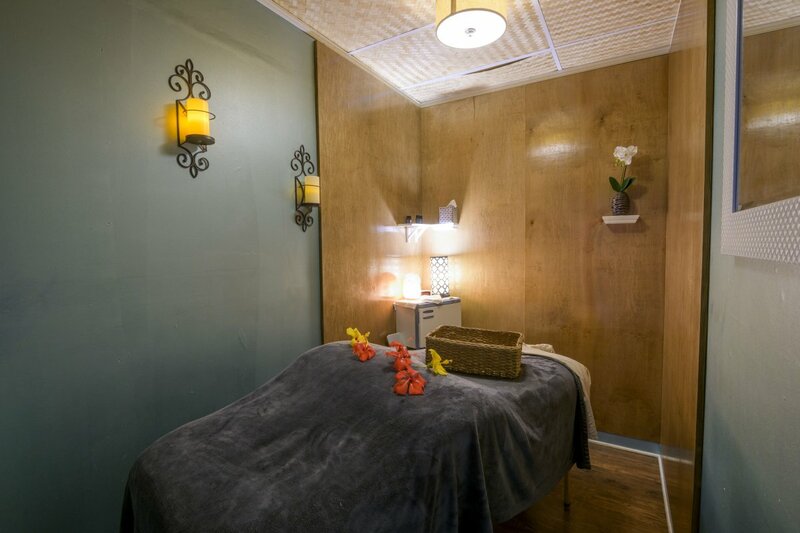 Experience the benefits of massage at the same time and same room with a friend or loved one. Price is reflected by length and style of massages selected. Click hear to learn more. Are you planning an event for your friends, family or both? Maybe you are on vacation and would like to host a shared, relaxing and unique event. Or perhaps you’re simply looking for a relaxing way to spend time with others. Are you hosting an event in which you need services to come to you? Experience the benefits of massage with your friends and family.